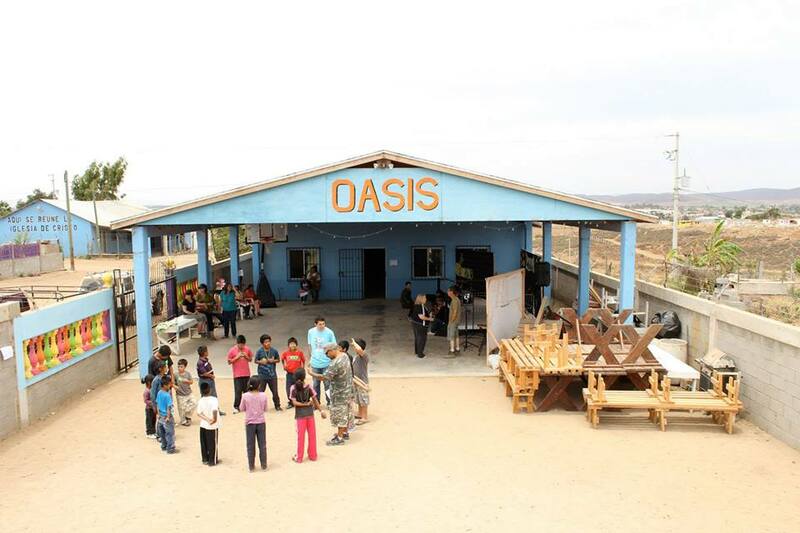 Oasis is an educational after-school program for kids in Vicente Guerrero, Baja California Mexico. It opened in August 2011. The children there are encouraged to excel in school and are equipped with the resources to do so. Oasis is a safe place for the kids to come after classes to receive help with their homework, learn about the Bible, eat a hot meal, have an English class, and enjoy free time to play. There are currently 90 children ages 4-18 enrolled in the program and a growing wait list. The program is co-sponsored by the local Church of Christ, various churches in the U.S. and the non-profit organization Action for Community Transformation. Oasis partners with communities to create hope and opportunity for children and their families by providing education, mentoring, nutrition, and love.